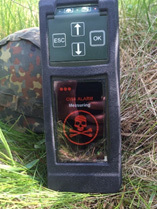 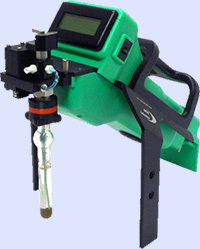 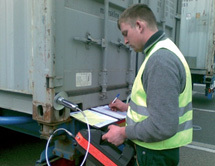 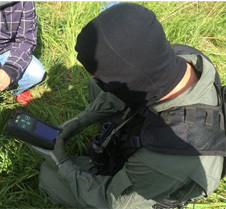 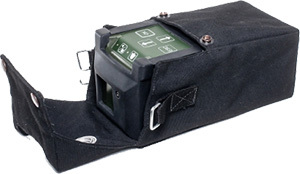 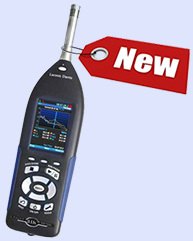 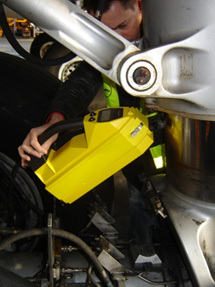 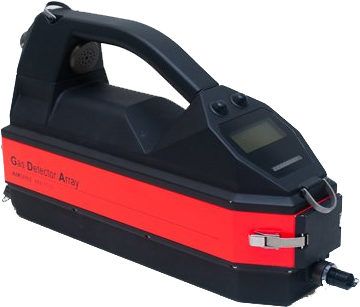 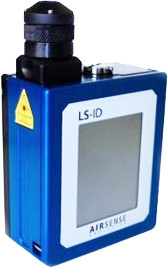 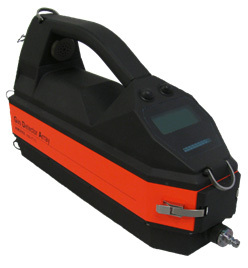 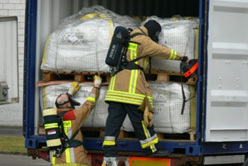 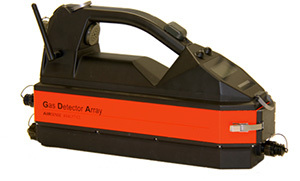 The standard GDA2 commonly used to detect and identify gases has been improved to allow the detection of explosive. 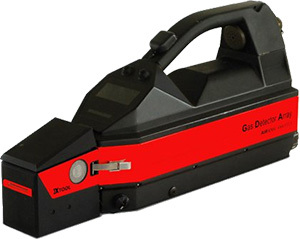 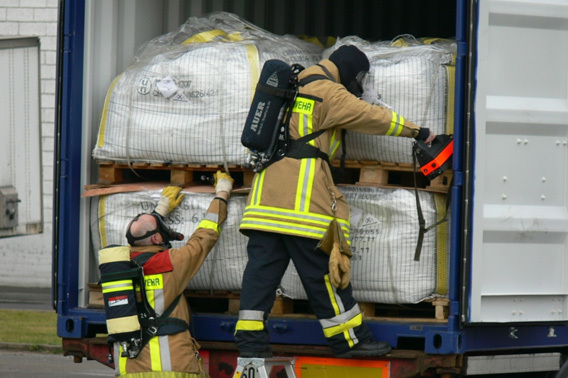 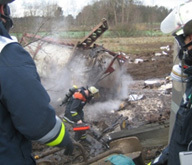 With added explosive detection capabilities, the GDA-X offers an added value to the public safety reguarding explosive material and hazardous. 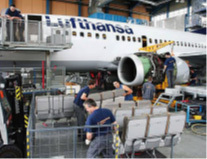 The Air Conditioners coming from abroad may contain hazardous concentrations of various gas compounds. 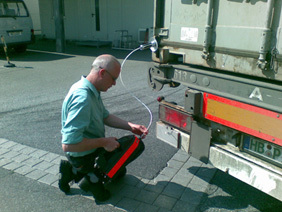 The GDA Fumigation detects the relevant fumigation gases and other toxics and provide safety by alarming on hazardous concentrations. 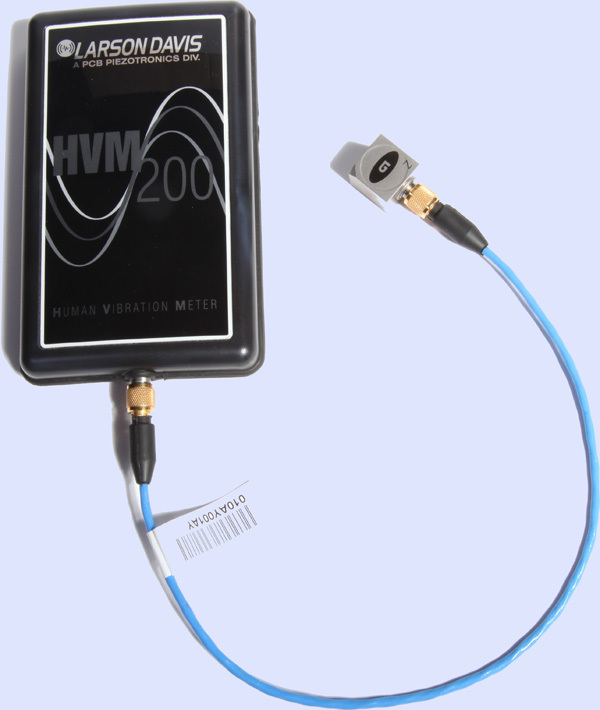 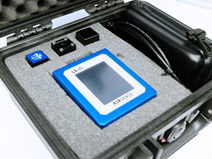 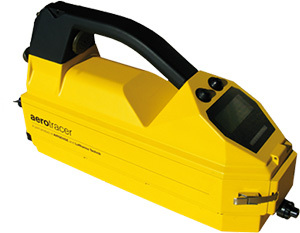 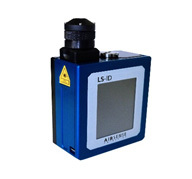 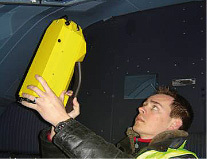 The aerotracer tects, identify and localize the source of smells in or around and aircraft. 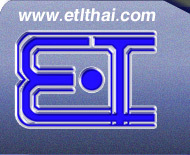 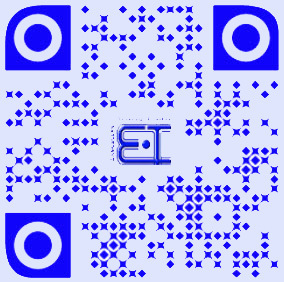 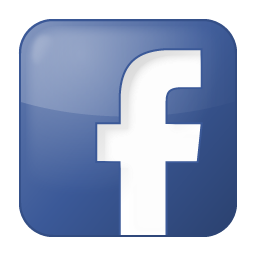 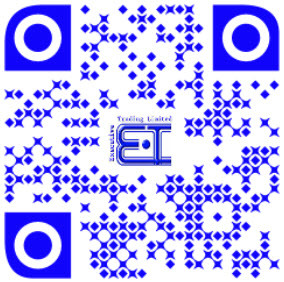 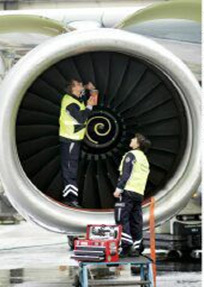 Reference method by airlines, MRO-Sops and Engine Manufactures. 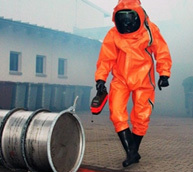 Drugs, Explosives, IIIicit Narcotics and Hazardous Meterials.